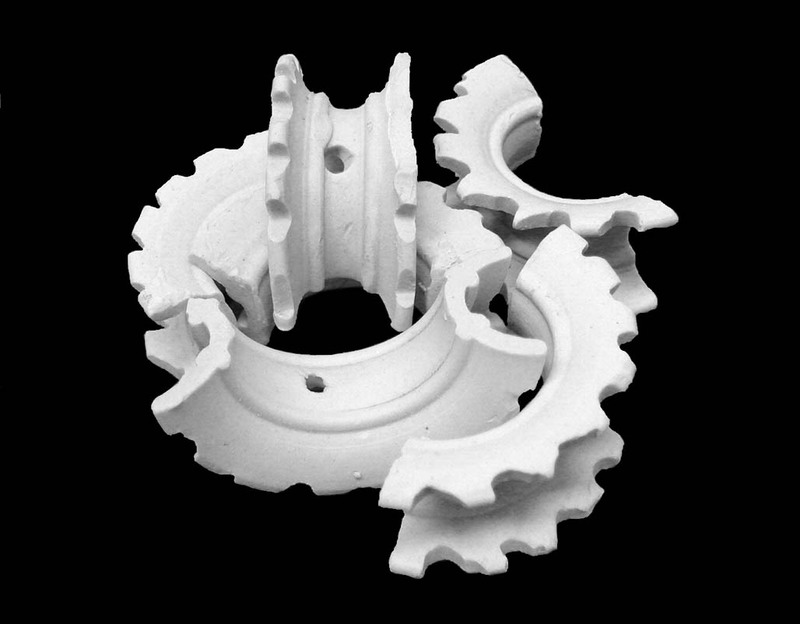 APT’s ceramic products are made of chemical porcelain which provides superior performance in sulfuric acid plants to products made of chemical stoneware. 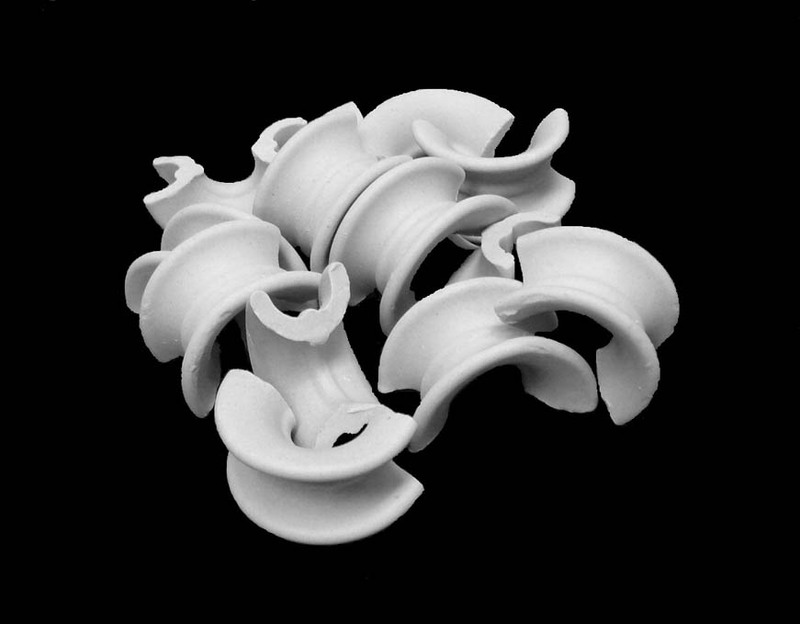 Chemical porcelain has excellent chemical resistance, high mechanical strength, low iron content and low porosity. 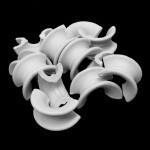 Our ceramic products are produced by China’s leading ceramics factory to our specifications. Our products are the highest quality and include 1/2″, 3/4″, 1″, 1-1/2″, 2″ and 3″ saddles, 6″ cross partition rings and grid block supports. They have provided low pressure drop reduced breakage and high efficiency performance in many drying and absorbing towers since 1994. 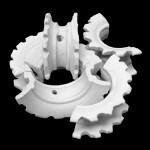 APT ceramic products provide many years of excellent performance in acid plant service. We maintain a large inventory of the various size saddles and supports for routine or emergency requirements. Saddles are installed randomly in a tower or scrubber for efficient performance and good liquid distribution. The saddles have round edges to resist chipping and insure long service life.